In 2016 brands need to step into new territories in order to reach a broader audience to really enhance those sales and create those unforgettable experiences for the customer, which in turn gives a lasting impression of the brand. The ‘Pop-up’ is now worth £2.3 billion a year to the UK Economy with an annual average of 10,000 pop-up stores employing at least 26,000 people. 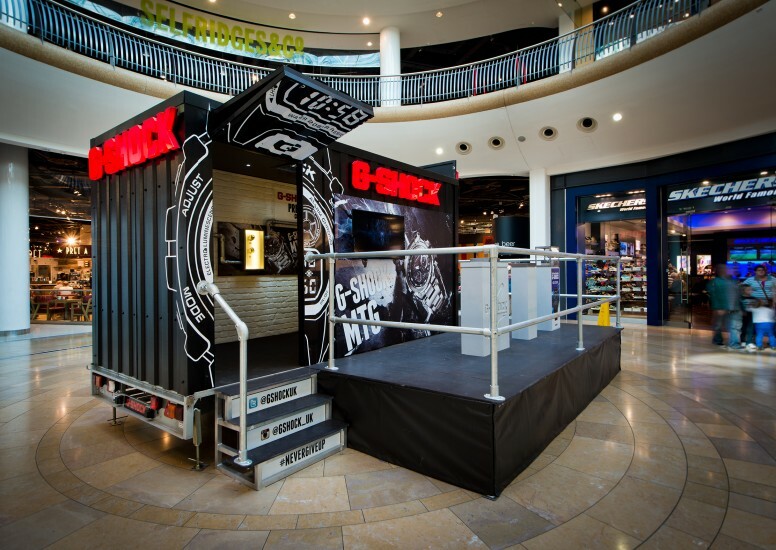 With 8% of retailers launching a pop-up store this year alone there is definitely going to be a surge in those numbers for 2016. 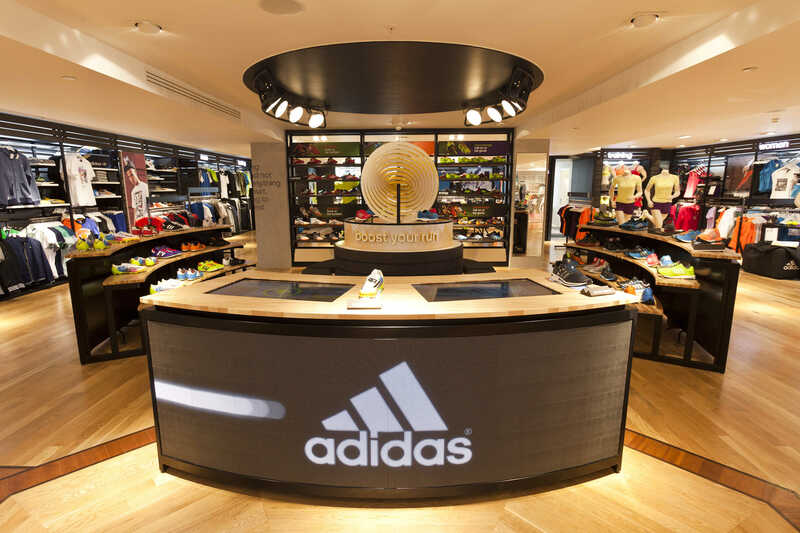 ‘Actively seeking their customers’ opinions and addressing pain points, many retailers are beginning to trial prototypes by transforming existing physical stores into hybrid, experimental spaces’ says Colin Gentry (Innovation researcher GDR Creative Intelligence). Creating a space that allows multiple channels to be accessed such as educating within labs and engaging the customers with interactive facilities which lets the consumer to be submerged into a product allowing them to really explore and buy into the service as well as the product. It’s making that connection between retail and hospitality which could be the key to bringing people away from their computer screens and into the store. Stores need to focus on delivering sensory, tactile and social experiences to give more reasons for the consumers to shop in that particular brand. 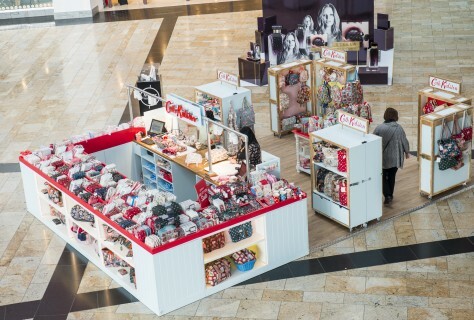 It’s making that connection between retail and hospitality which can be one of the main ways to increase the footfall in store. Technology is obviously going to be something that is going to continually grow, enhance and evolve the way we shop in stores. ‘Technology will really come into its own as a considered, agile tool, enabling meaningful, connected experiences’ says Amy Thom (Customer Experience Strategist, Household). Digital technology largely targets existing customers, and brands need to merge both the digital and physical to become a key element to creating and maintaining new and old customers. Hopefully more stores will encourage engagement, play and experiment through digitial interactions to create retail initiative in 2016. The voice of the customer will become prominent through retail environments as the year progresses. The mind of the consumer will dictate the way brands will continue to sell and market their products, tailoring it to fit the customer’s needs. This will be shown through personalised products, different types of loyalty scheme rewards and anything similar. Letting customers try before they buy in instances such as trying out taps, showers or even ovens will become a big trend in 2016. 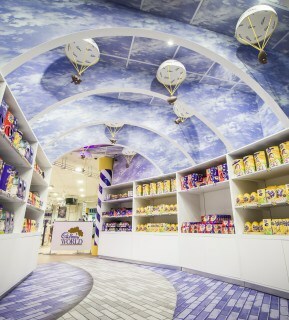 Trying the product allows the customer to immerse themselves and really believe in the product they are about to purchase which will also create an engaging and interactive space for the customer to be in.